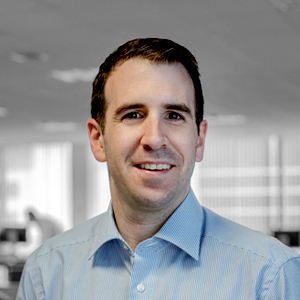 Brian is a long standing member of the recruitment team in itContracting and has specialised in Permanent and Contract IT recruitment with particular expertise in sourcing and placing Project Managers and Infrastructure Engineers for the last 6 years. Brian has worked in the staffing, recruitment and employment sectors for over 10 years with companies such as Cpl, Matrix Recruitment, the Rehab Group and Unum Ireland. Brian holds an NRF certificate in Recruitment Practice and is a graduate of Carlow Institute of Technology with a degree in Business and Services Marketing.